Product categories of Ventilation System Actuator, we are specialized manufacturers from China, Ventilation System Actuator, Poultry Ventilation System Actuator suppliers/factory, wholesale high-quality products of Farm Ventilation System Actuator R & D and manufacturing, we have the perfect after-sales service and technical support. Look forward to your cooperation! If you need to automate the open/close operation a rooflight or roof vent then a Linear Actuator is your best choice.Linear actuators (sometimes also called rod actuators),with greater force than other small motors, are perfect for roof mounted applications (such as opening/closing roof vents, rooflights, domes and louvre vents),especially in home,commercial and industrial environments.Moreover,Ventilation System Actuator are also very popular for farm,plant,hog and Poultry ventilation.Poultry Ventilation System Actuator is very important for poultry feeding system.With Farm Ventilation System Actuator,the animals in farm can live in a clean and healthy environments. 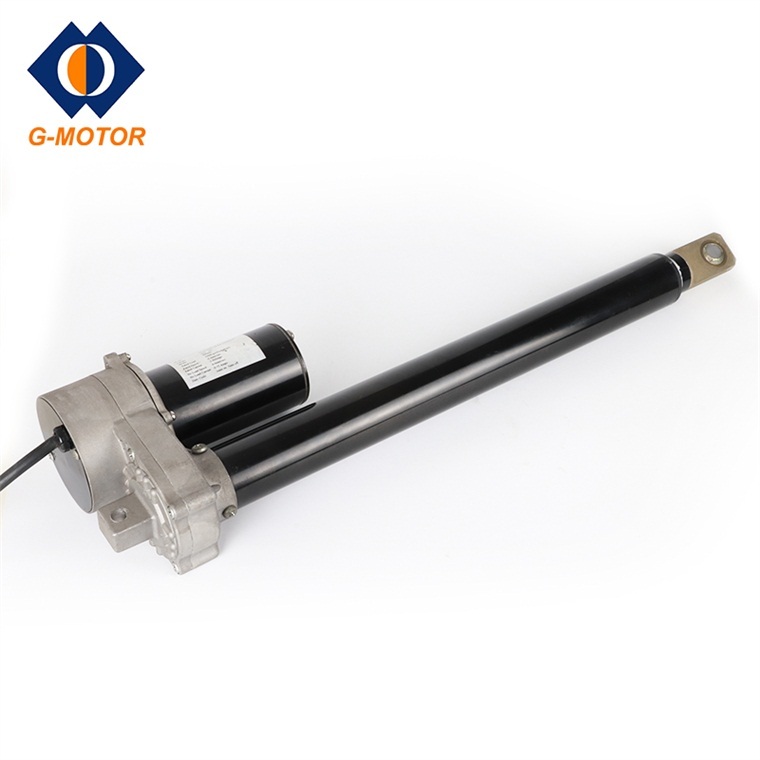 If you are looking for Actuator For Ventilation,G-motor can support you a solution for smoke ventilation,please contact with our experienced team today.